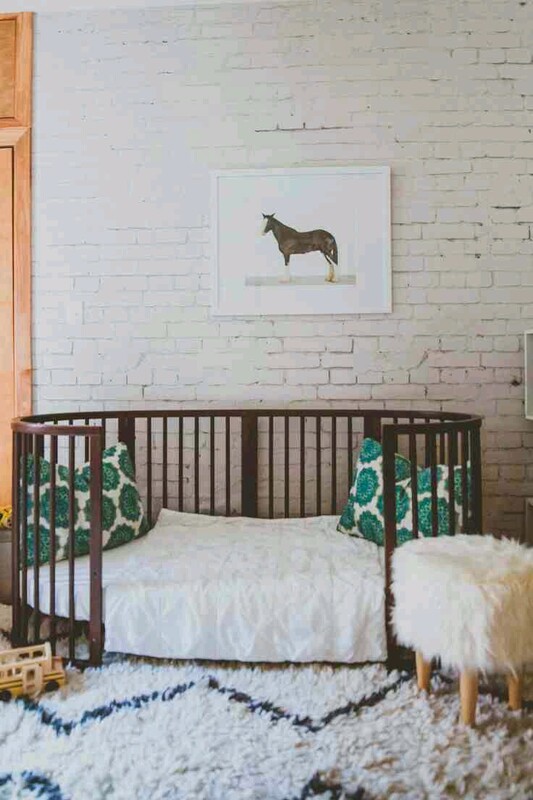 There are so many ways to repurpose a crib and get more bang for your buck. 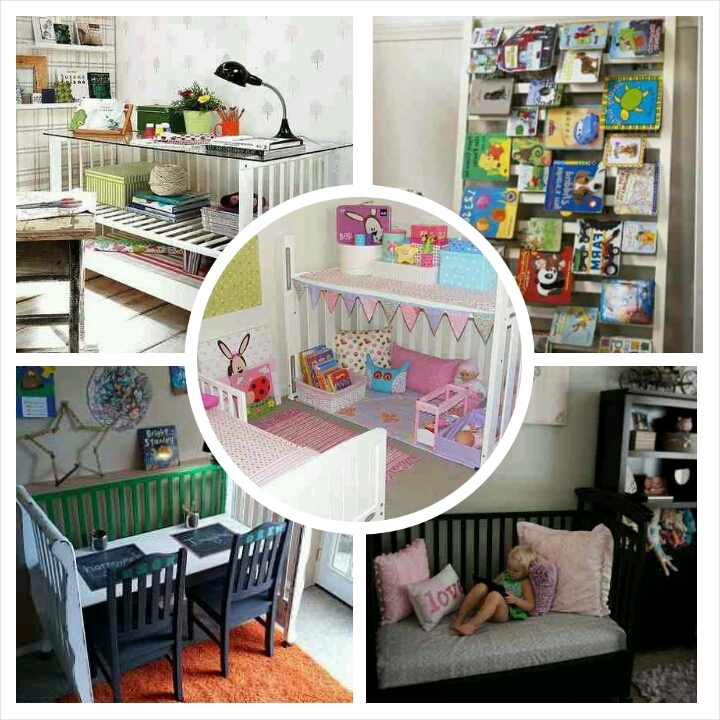 Kids grow so fast and when they are no longer toddlers, you can still get use out of that crib. Some of the ideas are as simple as literally flipping a crib upside down.